Ever wonder why we aren't making disciples who make more disciples—who make more disciples—like Jesus? Never before have we had so much ministry activity with so little Jesus-like disciplemaking. Isn't it time we dared to asked why? If you're open and daring enough to ask why, here's a FREE resource to help you on your exploration: The Training Genius of Jesus. But here's the catch: You can't just read through this resource alone... by yourself. You must invite at least one other person to download the resource and then walk through it together—taking the time to actually dialogue and explore the discussion prompts... together. 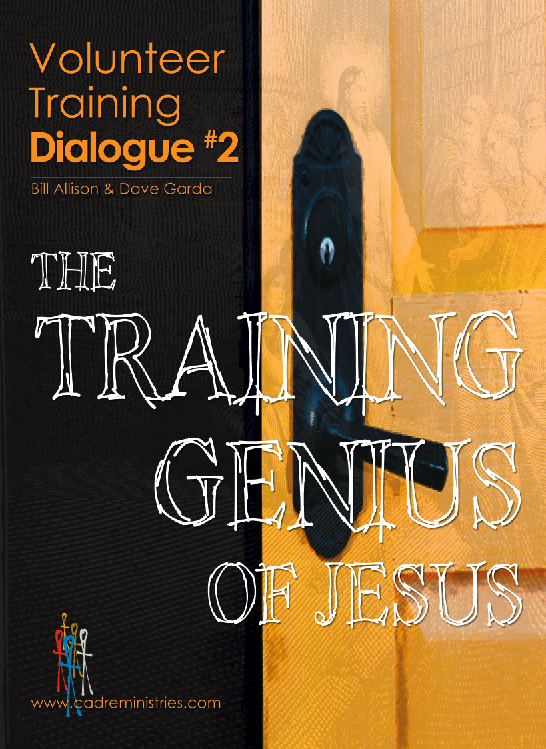 I promise to dialogue The Training Genius of Jesus with at least one other person. Give a man a sermon, and you've fed him for a day. Train a man to be a disciple who makes more disciples—who make more disciples, and you change the world forever.